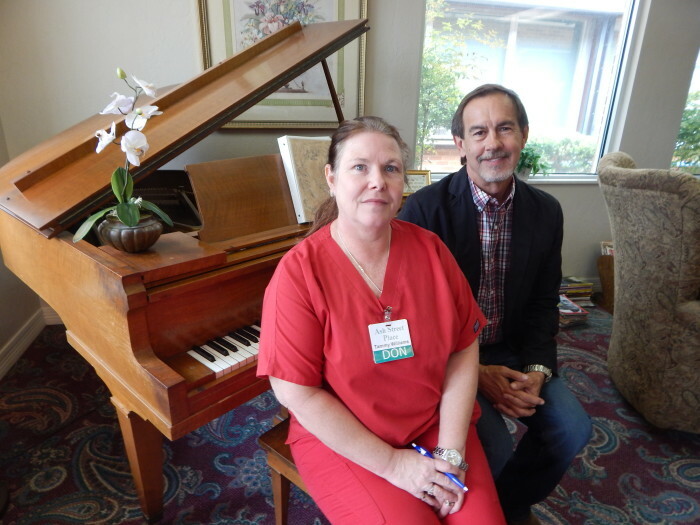 Tammy Williams, LPN and director of nursing at Ash Street Assisted Living Center and owner Joe Chappell provide services for the elderly with their independence in mind. It’s easy for Joe Chappell to say what he admires about his nursing staff. 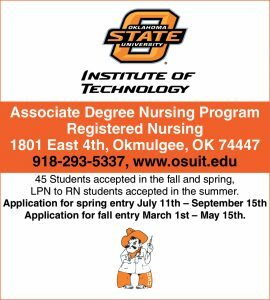 The Chappell family also owns the Golden Age Nursing Center across the street from Ash Creek Place, Willow Creek Care Center in Guthrie and the Golden Oaks Village assisted care living center in Stillwater. 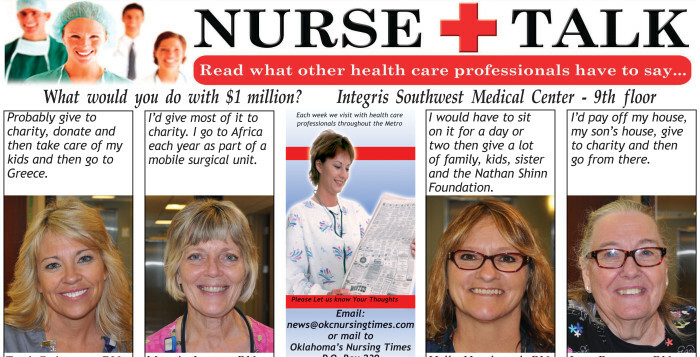 Ash Street Place Assisted Living Center in Guthrie strives to keep its residents at a high quality of life, said Tammy Williams, LPN and director of nursing. If someone falls, Williams come up with a plan of correction. She constantly is thinking of ways if something happens to a resident to keep it from happening again, Chappell said. She knows about challenges people face after an injury. 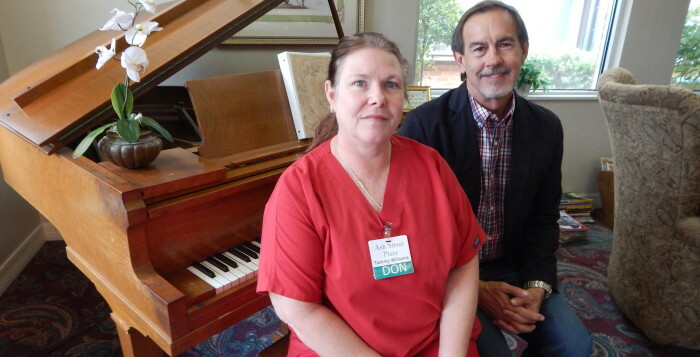 Williams’ talents go beyond nursing, Chappell said. She is also a counselor. Quality nurses are scares and can work anywhere they chose, he said. Williams could work in a doctor’s office and leave at 4 p.m., but she’s attached to her residents at Ash Creek Place. She can often be seen working crossword puzzles with residents, who tell her stories about how Guthrie used to be. “I think it needs to be a home environment. You need to love the residents and be able to talk to them,” said Williams who likes to spend her leisure time caring for people. “I go home and take care of my grandkids,” she said. At Ash Creek she knows her goal is to keep residents as independent as possible, Williams said. 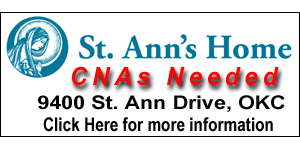 Many times Ash Street Place accepts residents who have been in a nursing home but have become dependent on the assistance they received at a nursing home. “We have to transition them, kindly, to independence again, because they are expecting more help than we want to provide for them, because our goal is to keep them independent,” Chappell said. Chappell explains to every resident who moves to Ash Street Place that assisted living means they must be able to self-transfer and get to the dining room. They can do that with an electric cart or a wheel chair, but they need to be able to get out of bed and into the wheel chair to get there, he said. Williams’ expertise is seeing they can provide the appropriate level of care for each resident by doing assessments to ensure the facility can meet their needs. She is on the phone with a doctor when she notices subtle changes in a resident’s health. “She’s dedicated to it. I never have to worry when an inspection comes in,” Chappell said. 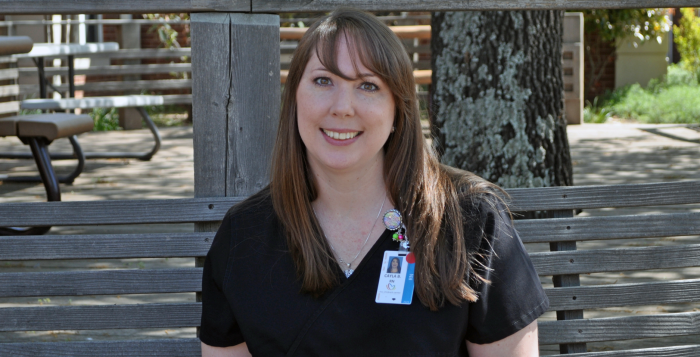 Williams has worked for the Chappell family for 12 years since earning her nursing degree at Francis Tuttle Technology Center. For the last six years she has assisted the residents at Ash Street Place. Chappell’s grandfather, Leo Chappell, bought the Golden Age Nursing Center when Joe was 5 years old in 1961. Joe’s father had talked him into purchasing the nursing home. “My granddad bought the building. My dad rented the building from him and owned the business,” Chappell said. He has always said you can walk through Golden Age and see the evolution of the nursing home by going from wing to wing. Construction is adding 12 rooms to Golden Age today to add to the privacy of its residents, he said. They will be licensed for the same amount of residents, he explained. The new wing will also provide a pool in the basement for water therapy and recreation. A pre-k class will also open four 4-year-olds to attend school in the same manner as what already occurs at Willow Creek and at Golden Oaks. This intergenerational type of program is growing across the U.S. Children learn tolerance and connectivity to other generations in a time when extended families no longer live together for the most part. 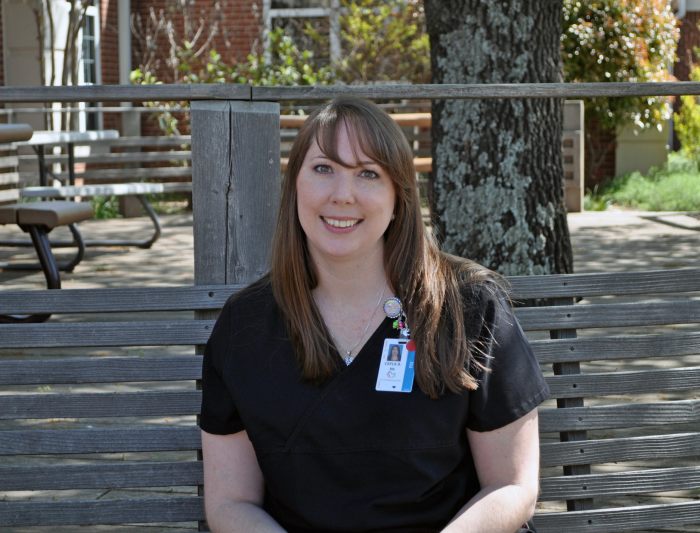 Cayla Ballard, RN works at the Children’s Center Rehabilitation Hospital. Working in rehab, Cayla knows the importance of touch. Physical touch enables healing in a way nothing else can. 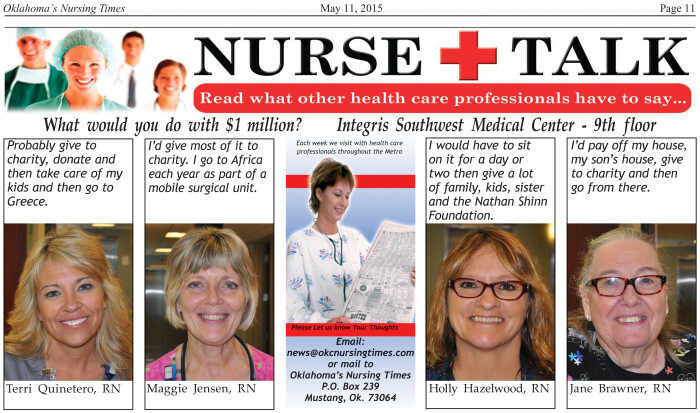 Nurse Talk: What would you do with $1 million? Jonette Dunlap wants more retired school teachers to consider the personal enrichment of improving a child’s life by becoming a CASA. Jonette Dunlap continues to feel an altruistic calling as a retired school teacher. Her life had been dedicated to children and she wanted to see more of them prosper and experience the beauty of life. Six years ago, she discovered being an advocate for Court Appointed Special Advocates (CASA), would provide a stepping stone for many more children that she has mentored and acted in their best interests. The goal of a CASA is to advocate for children and teenagers during a child custody court proceeding due to their legal guardians’ alleged abuse and neglect. 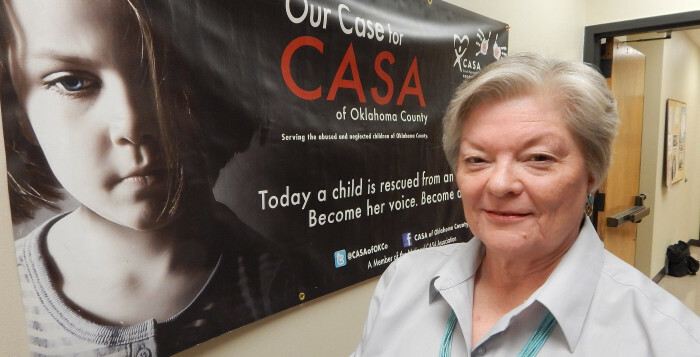 Dunlap hopes that more retired school teachers will consider volunteering as a CASA. A judge is looking for a neutral third-party opinion to cover bureaucratic concerns. They want someone to give an objective point of view to what would best serve the children, said Alex Corbett, CASA volunteer recruiter and training facilitator. DHS is mandated by statute to attempt the reunification of the child and legal guardian if there is a glimmer of hope. CASA is not bound by that law when advocating. There are currently 174 active CASA volunteers in Oklahoma County, he said. During the course of a year, there are typically 240-250 active volunteers on one or more cases, he added. Corbett refers to Dunlap being a rare breed — a super CASA. Dunlap accepts the maximum work-load of five cases. 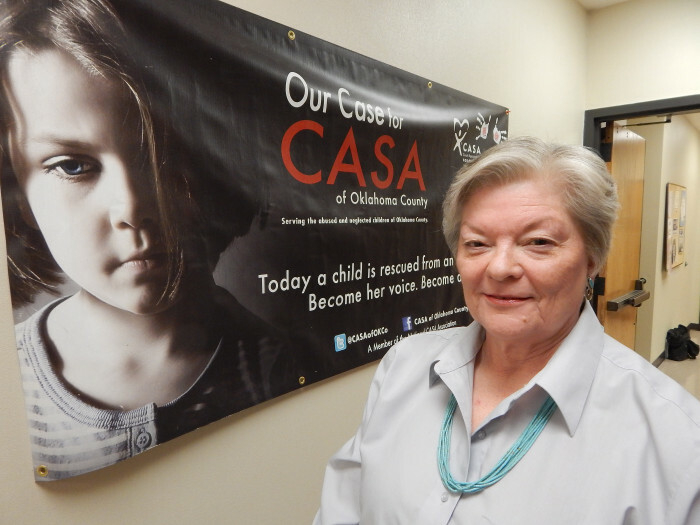 Dunlap cautioned that there are not enough CASA volunteers to serve the growing needs of children in Oklahoma County. The ideal situation would be to have a CASA on every case, for every child that enters the custody of the Oklahoma County DHS system. As a teacher, she would make home visits and see families living the way most people would not consider as normal. She could not do anything about it, Dunlap said. But as a CASA, she is empowered to advocate for at-risk and deprived children in the custody of the Oklahoma Department of Human Services. Many children are far behind literacy standards when entering the DHS system. These children become even further behind in their education when being placed in different areas of custody or for therapies in different patient facilities, she said. Providing opportunities to change a child’s life is also uplifting for Dunlap. She recalls a case when a boy was supposedly home-schooled. But it was found that at the age of 8, when he entered DHS custody, he had been without any schooling. The boy knew nothing about math or spelling. Education is sparking the boy’s curiosity to learn and engage in life, when before, he was very quiet because he could not read at all. “He now is very proud to be able to read some little beginning books,” Dunlap said. Reading is so important to one’s life because illiteracy impacts a growing prison population in Oklahoma. The volunteer is supported by an advocate supervisor who accompanies the CASA in all court proceedings, Corbett said. 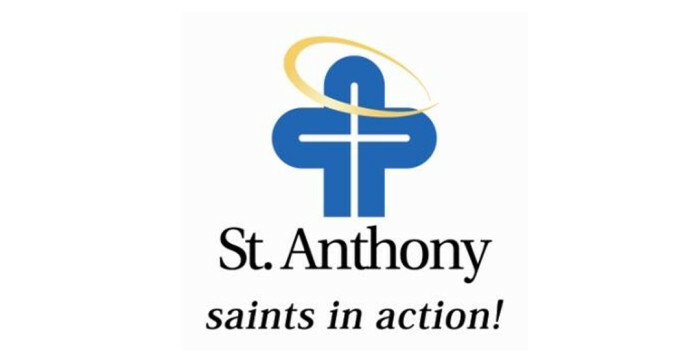 St. Anthony Hospital, including Bone and Joint Hospital at St. Anthony, has been recognized for its dedication to patient safety by being awarded an A grade in the Spring 2015 Hospital Safety Score, which rates how well hospitals protect patients from preventable medical errors, injuries and infections within the hospital. This A grade is one of the most meaningful honors a hospital can achieve, and one of the most valuable indicators for patients looking for a safe place to receive care. The Hospital Safety Score is the gold standard rating for patient safety, compiled under the guidance of the nation’s leading patient safety experts and administered by The Leapfrog Group, a national, nonprofit hospital safety watchdog. The first and only hospital safety rating to be peer-reviewed in the Journal of Patient Safety, the Score is free to the public and designed to give consumers information they can use to protect themselves and their families when facing a hospital stay. “This recognition is a testament to our commitment of exceptional patient care. Patient safety is our number one priority, and by using best practices we ensure our patients receive the best care possible,” said Tammy Powell, president of St. Anthony Hospital. 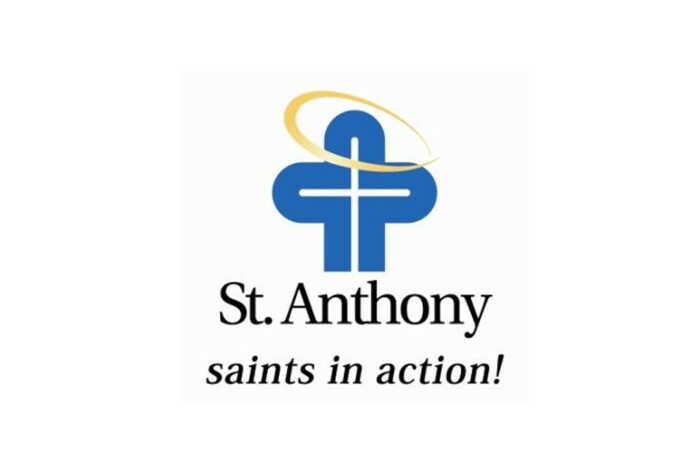 To see St. Anthony’s full score, and to access consumer-friendly tips for patients and loved ones visiting the hospital, visit www.hospitalsafetyscore.org or follow The Hospital Safety Score on Twitter or Facebook. Consumers can also download the free Hospital Safety Score mobile app for Apple and Android devices. May is National Skin Cancer Awareness Month. It’s the perfect time to learn ways to keep your skin healthy and cancer free. Join us for a free lunch & learn, Tuesday, May 12, at noon, at St. Anthony Hospital. The lunch & learn will feature board certified dermatologist, Renee Grau, M.D., as she highlights prevention, risks and treatment of skin cancer. 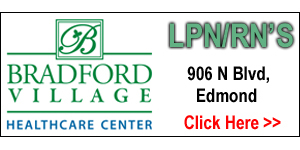 The program will be held in the Rapp Foundation Conference Center at St. Anthony Hospital in Oklahoma City, 535 N.W. 9th St., on the 4th floor. The program is FREE, but seating is limited. Please call (405) 272-7383 to register. 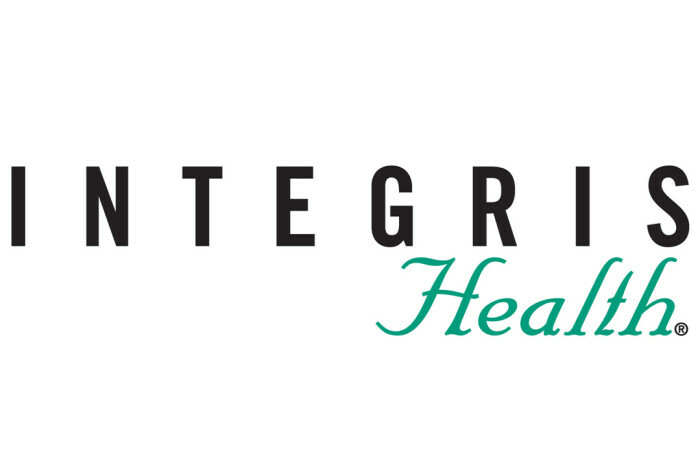 INTEGRIS Canadian Valley Hospital is pleased to announce it has achieved Pathway to Excellence® designation by the American Nurses Credentialing Center. 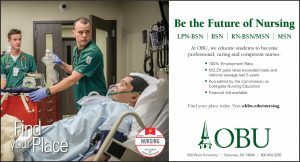 The Pathway to Excellence designation identifies the elements of work environments where nurses can flourish. 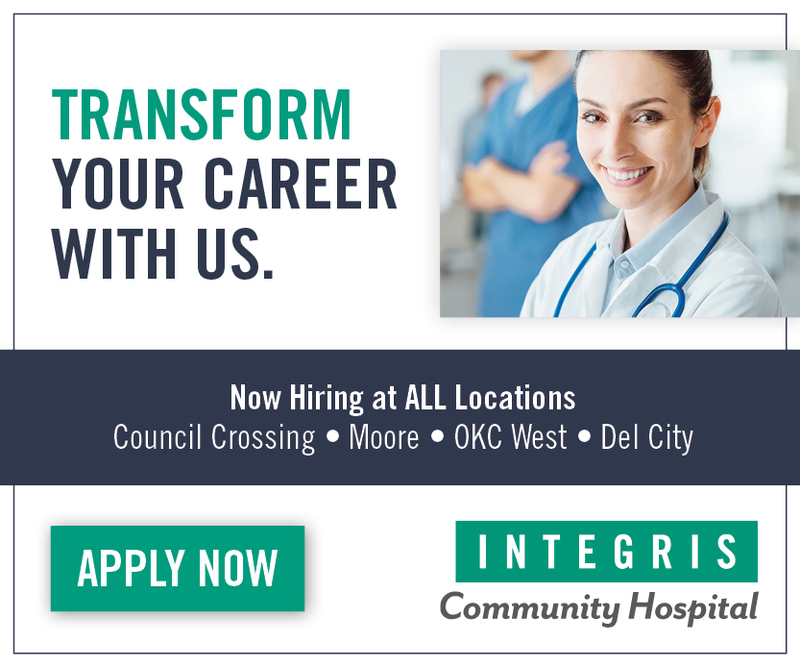 The designation substantiates the professional satisfaction of nurses at INTEGRIS Canadian Valley Hospital and identifies it as one of the best places to work. “I am extremely proud that our hospital has received the Pathway to Excellence designation for meeting high standards related to the commitment our nurses have towards their profession and their pursuit towards safe, quality patient care,” says Rex Van Meter, president of INTEGRIS Canadian Valley Hospital. 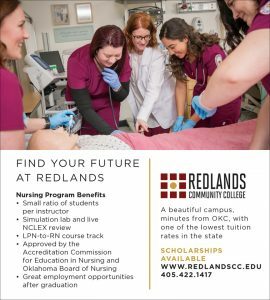 “This designation also validates that our culture and work environment create a collaborative atmosphere where our nurses feel valued for their contributions. I thank our nursing leadership and team members that pursued this vision to become a nationally designated facility.” The Pathway to Excellence designation is granted based on the confirmed presence of characteristics known as “The Pathway to Excellence Criteria.” For an organization to earn the Pathway to Excellence distinction, it must successfully undergo a thorough review process that documents foundational quality initiatives in creating a positive work environment — as defined by nurses and supported by research. These initiatives must be present in the facility’s practices, policies, and culture. Nurses in the organization verify the presence of the criteria in the organization through participation in a completely confidential online survey. 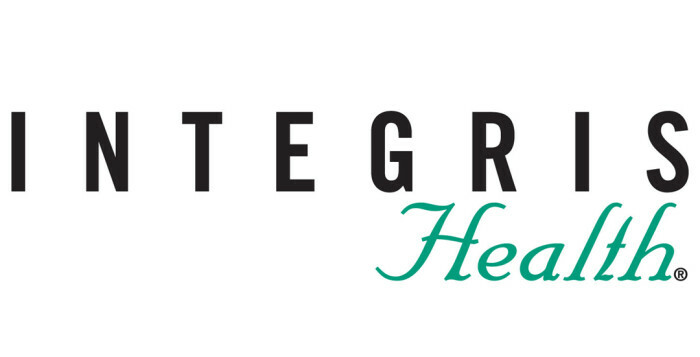 As a Pathway to Excellence® designated organization, INTEGRIS Canadian Valley Hospital is committed to nurses, to what nurses identify as important to their practice, and to valuing nurses’ contributions in the workplace. This designation confirms to the public that nurses working at INTEGRIS Canadian Valley Hospital know their efforts are supported. The WOCN Society® disheartened by negative connotation given to ostomy patients in current anti-smoking ad. 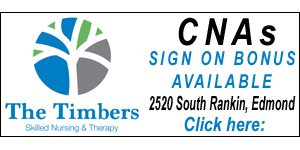 The leaders and membership of the Wound, Ostomy and Continence Nurses Society® are requesting that the Center for Disease Control (CDC) remove the recently released advertisement that brings awareness to Tobacco and Colon Cancer. The video, designed to promote smoking cessation, unnecessarily and irresponsibly portrays ostomates in a negative light, suggesting that all those living with an ostomy are homebound and embarrassed by their ostomy. As the video began to draw the ire of ostomates across the country, the United Ostomy Associations of America petitioned the CDC to remove the video. The CDC responded by altering the web version of the video; however, the television version of the video continues to air in its original form. Advances in ostomy devices have significantly improved the potential quality of life for patients. Portraying ostomates in a negative light relative to smoking adversely impacts many who have made strides in achieving emotional health and well-being. An individual with an ostomy is dealing with a significant alteration in body function requiring both physical and psychosocial adaptation. Wound, ostomy and continence (WOC) specialty nurses provide a substantial portion of the continuum of care for individuals with ostomies. As clinicians, educators, researchers, consultants and administrators, WOC nurses play an essentially unique role in treating patients with ostomies and thus, are astutely aware of the hardships that are imposed on these individuals. The Society argues that the current ad marginalizes and shames patients who already face significant challenges from misguided public perceptions about ostomies. Representatives of the Society delivered a formal letter of complaint to the CDC last week. Founded in 1968, the Wound, Ostomy and Continence Nurses Society™ is a professional, international nursing society of nearly 5,000 health care professionals who are experts in the care of patients with wounds, ostomies and incontinence. The Society supports its members by promoting educational, clinical and research opportunities to advance the practice, and guide the delivery of health care to individuals with wounds, ostomies and incontinence. Learn more by visiting www.wocn.org. 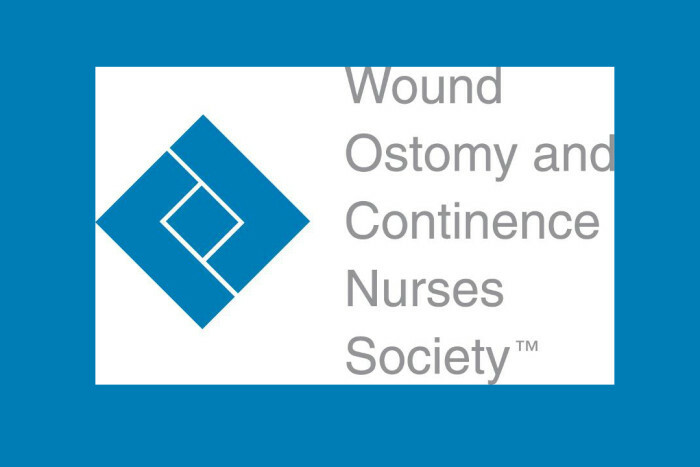 Connect with WOCN® on Facebook at Wound, Ostomy and Continence Nurses Society (WOCN®), on Twitter at @WOCNSociety and on LinkedIn at Wound, Ostomy and Continence Nurses Society™.